He was poor in America at first, barely able to survive on his salary, yet he knew that every dollar he spent represented real sacrifice for the company. To save money he had his regional salesman call in every day at certain prescribed hours; if the phone rang three times and then stopped, it meant that the salesman had nothing to report. It was typical of his operation. Katayama’s big problem in the early days was that the car he was selling was simply terrible, crude and underpowered. There were those who believed that Nissan, realizing how bad its car was, had declined to put the company’s name on it, calling it the Datsun in America, so that if the car failed there would be less loss of face. 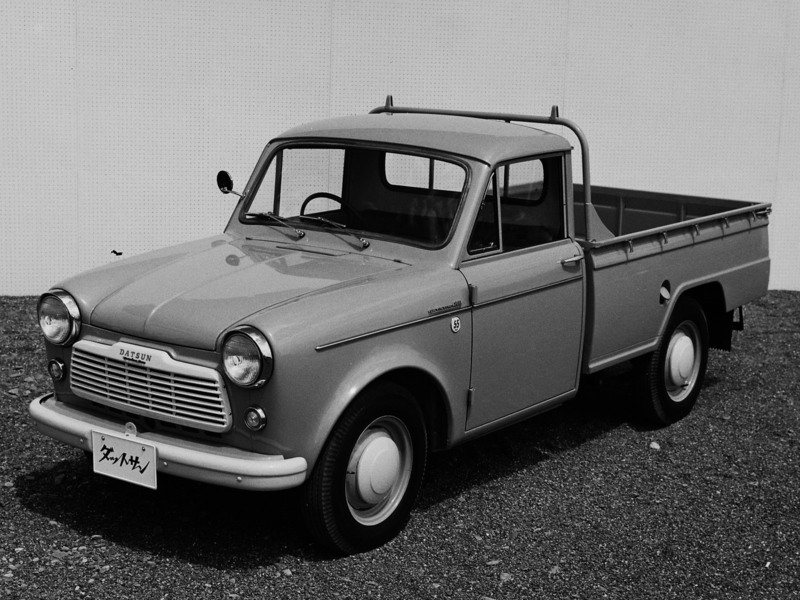 But Tokyo was beginning to send over engineers to modify the Datsun for American requirements, and Katayama pounced on them. relentlessly indoctrinating them in his view of the Datsun’s shortcomings and the need for improvements, creating allies for the debates he was already carrying on with the home office. He worked the engineers over so hard that they called his sessions “Katayama University.” He thought the task ahead was much more difficult than Tokyo realized, and he had already found Tokyo very slow to accept the gravity of its problems in America. Katayama decided the first thing to do was to study the American market and find out what it would take. He learned a number of things very quickly. The first was that he was probably lucky to be on the West Coast rather than on the East, for people in Califomia were less fixed in their habits. The second and more important thing Katayama learned was that in America, the dealer network was critical. In Japan Nissan dealers played almost no part in the selling of cars. In America they would have to be the true customers of the company. If they were strong and vital, the company might succeed. For those he chose, he made the deal quite profitable, giving them about 19 percent of the gross profit. The American companies were paying dealers only 12 or 13 percent, which was one reason why they preferred selling large cars and why America both manufactured and sold more big cars than little. It was a habit based on the difference between 13 percent of $2,000 and 13 percent of $5,000. Katayama paid considerably more, partly because he had no alternative, but also because he realized that the only way the company could prosper was if the dealers got rich. From the start, Nissan in Tokyo judged Katayama negatively. The home-office managers remembered his old affronts to the union, and, worse, decided he had gone American. That did not bother Katayama. He was having too much fun. Even when business was awful, when the cars were bad and his prospects bleak, he had no regrets. He thought himself lucky. In Japan, where he had always been perceived as incautious and somewhat aggressive, he made enemies; in America people responded to his openness and exuberance, and he made friends. Almost immediately, and for the first time in years, he was enjoying his work. Sometimes he went house to house in the Japanese sections of Los Angeles trying to sell pickup trucks to Japanese gardeners. Many of them were among the city’s poorer citizens, but they were usually sympathetic and also alert to the possibility that the pickup was a good buy. His English was not very good: as one friend noted, he spoke a language of his own, a kind of “Janglish.” But he was so winning that many Americans reached out to help him. 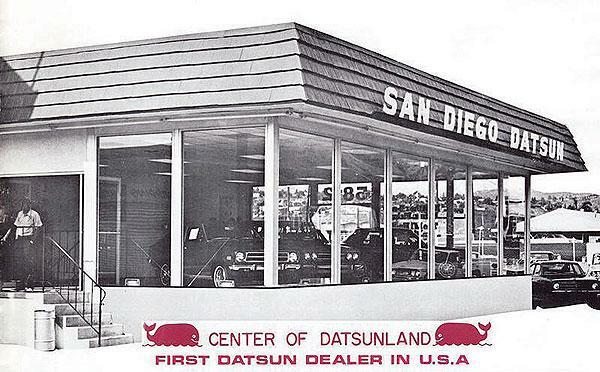 He loved the openings of Datsun dealerships, loved the hoopla of these American ceremonies – a barbecue in Texas (he would inevitably show up in a ten-gallon hat), a fish fry in Louisiana, or a Mexican dinner in San Diego. The Americans did not call him Katayama – that was too long and too foreign – but Mr. K., and he loved that too.